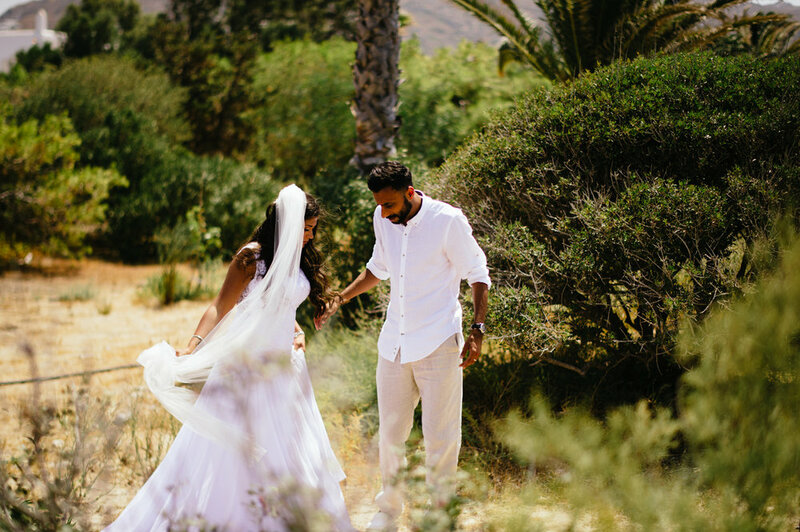 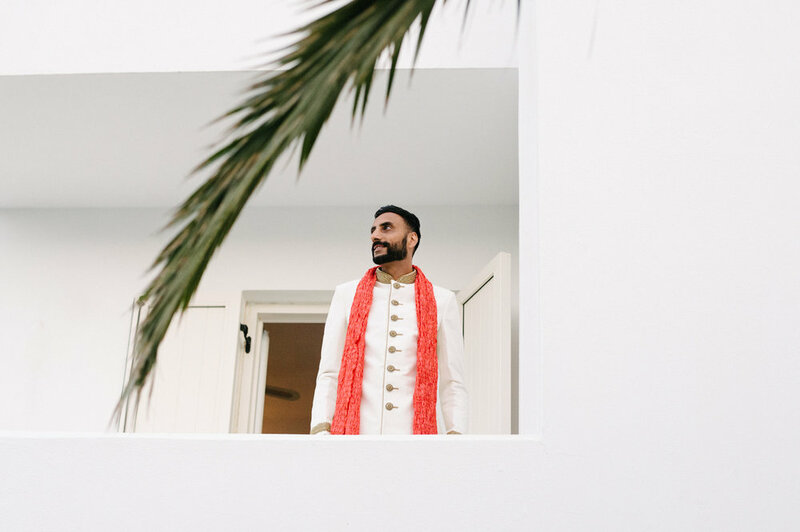 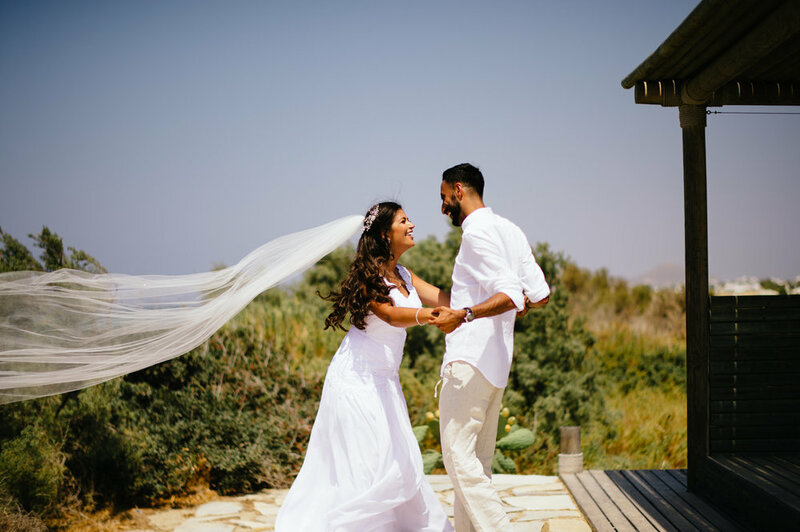 When a very talented and genuine wedding planner introduces you to a beautiful couple from across the ocean, it can only lead to images you will see below. 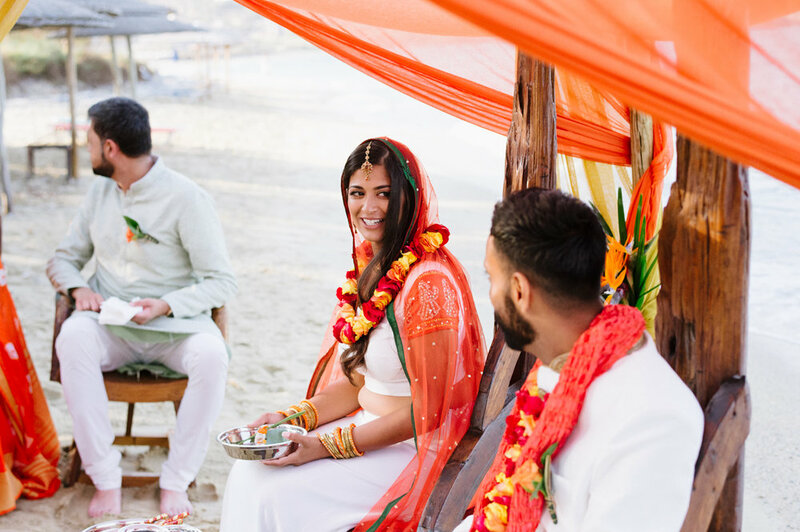 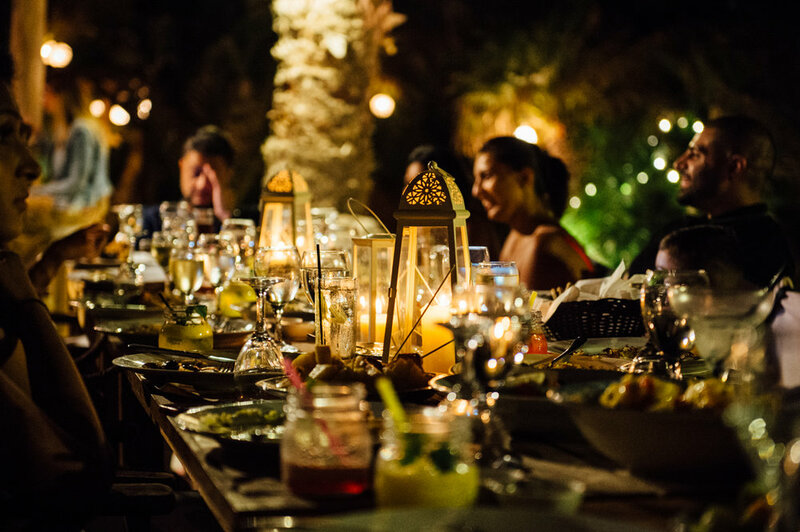 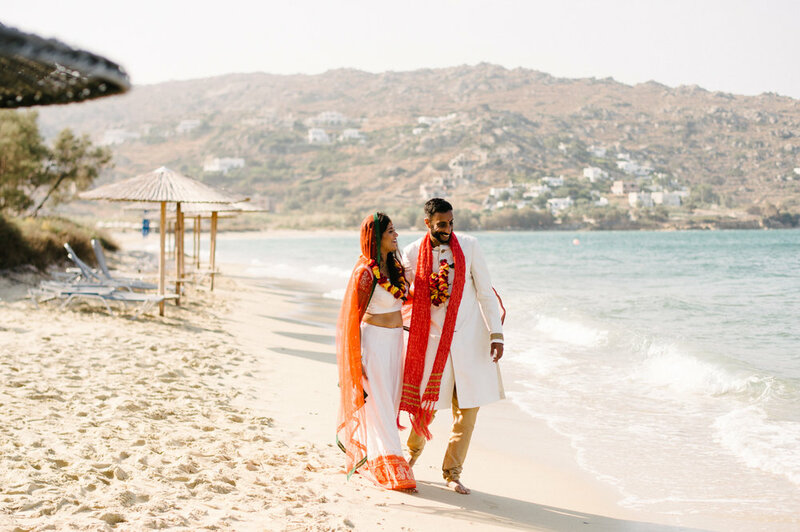 Destination weddings are about bringing people together in a most beautiful places and sharing in their experience. 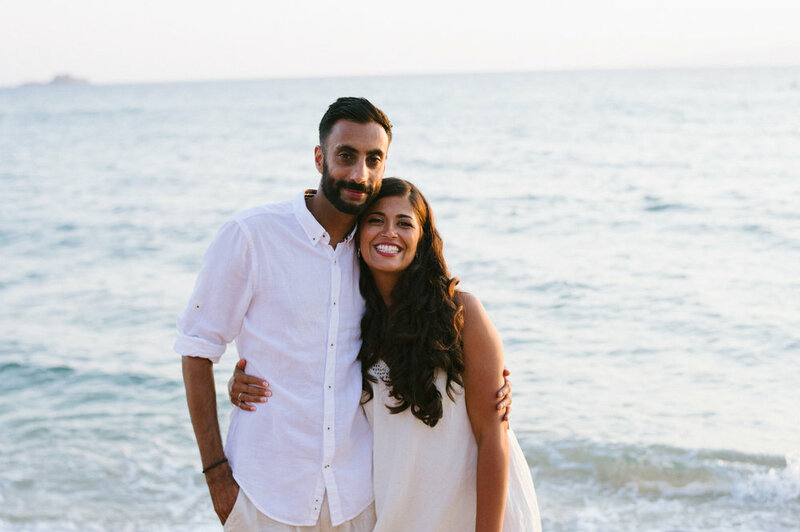 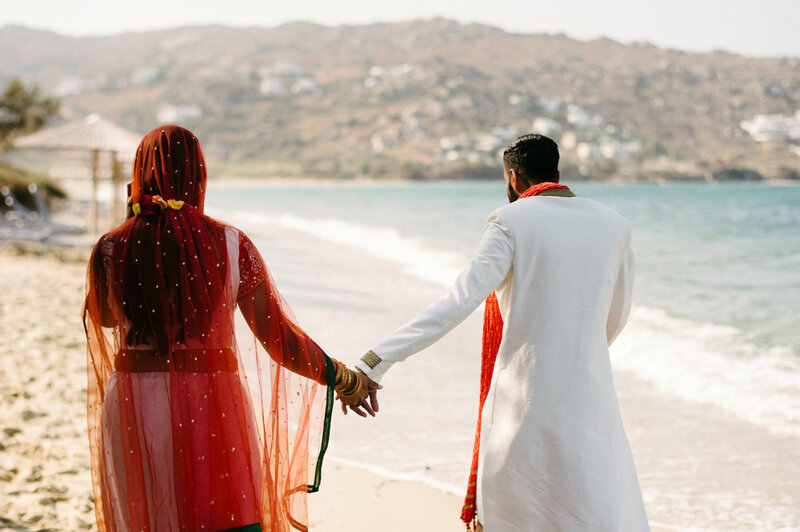 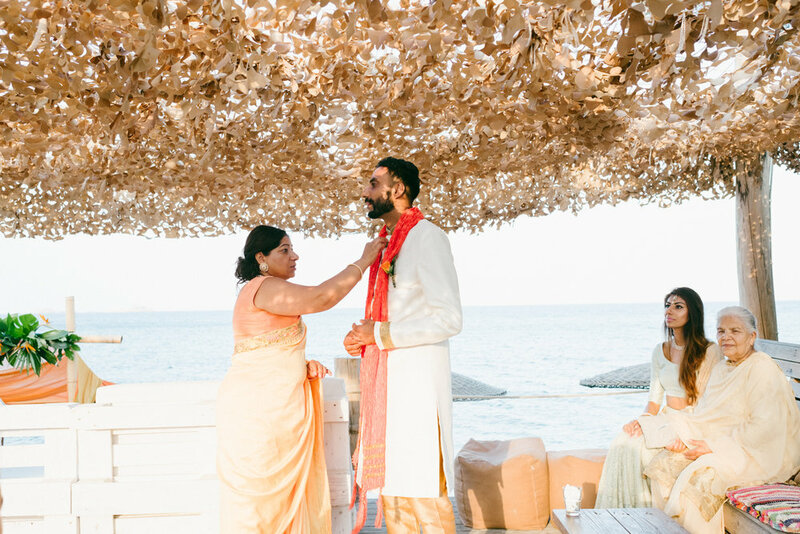 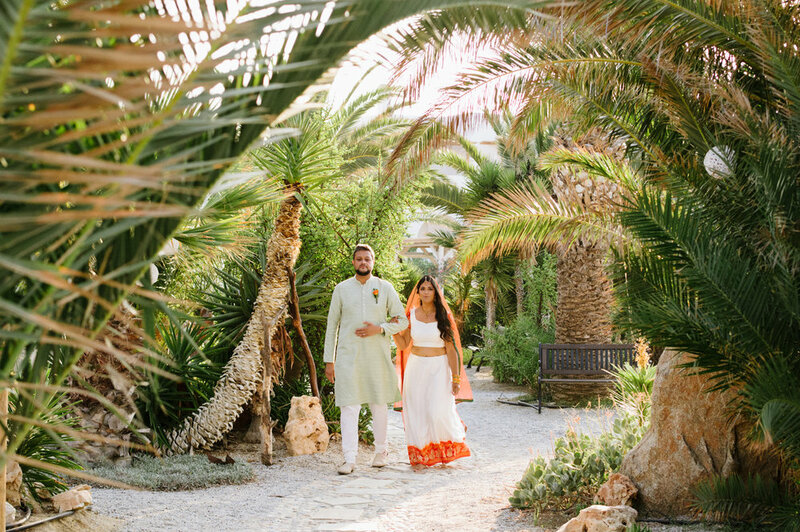 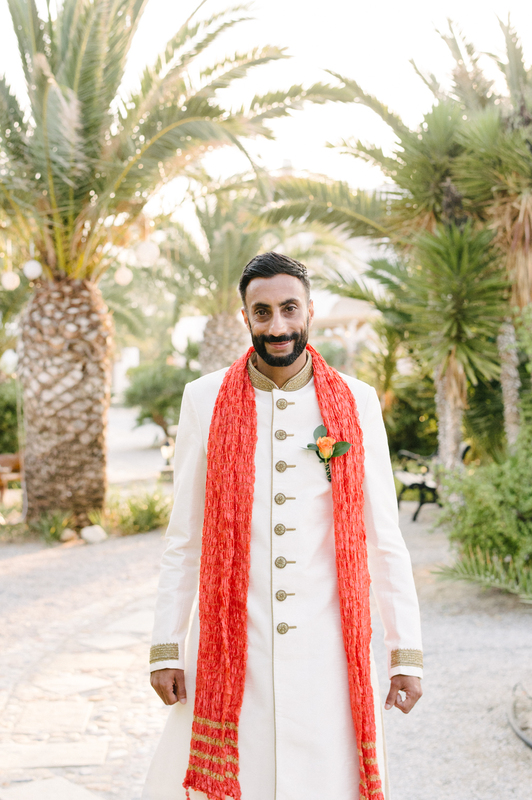 Indian and Pakistani weddings in Greece, hashtag hashtag hashtag!